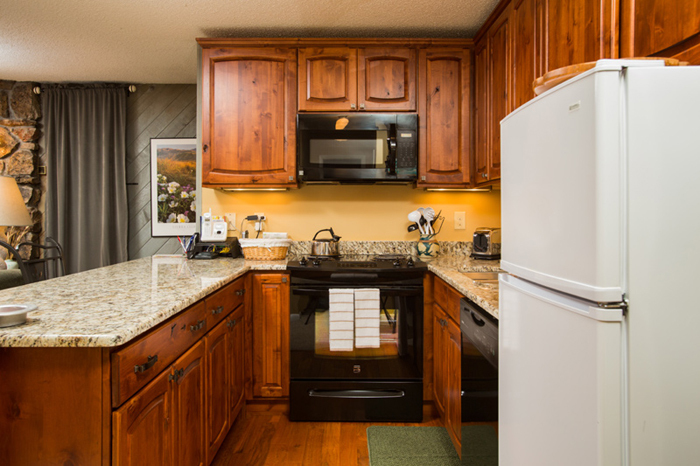 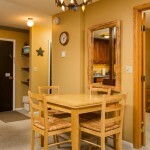 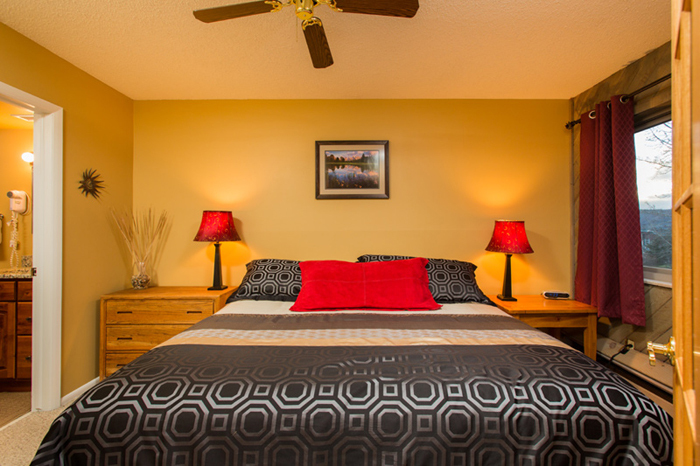 "We are a family of 6 and have stayed in this unit many times! 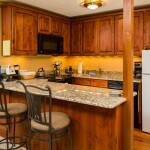 It is completely stocked like no other unit we have stayed at in the US! 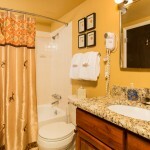 Wonderfully decorated too! 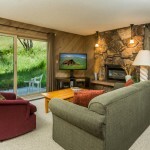 It has a great location with regard to getting to the ski hill (5 minutes) and the owners ski locker right at the base of the mountain is fantastic to reduce the lugging of all the ski equipment every day. 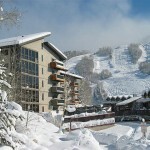 Look no further, you’re found that perfect 1 bedroom ski-in condo. 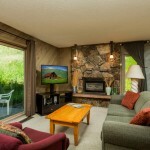 Storm Meadows at Christie Base has it all. 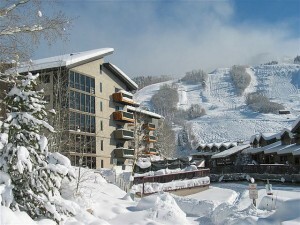 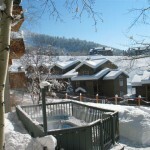 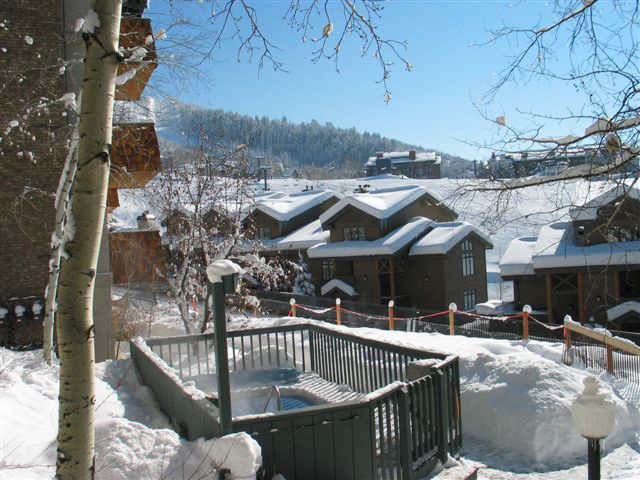 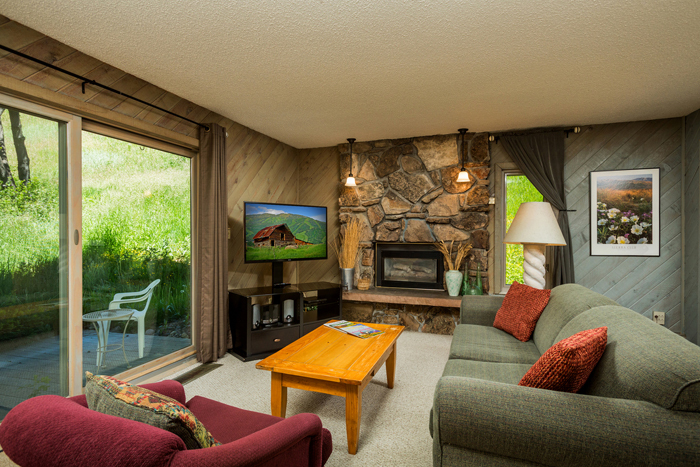 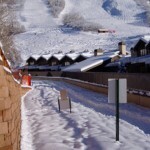 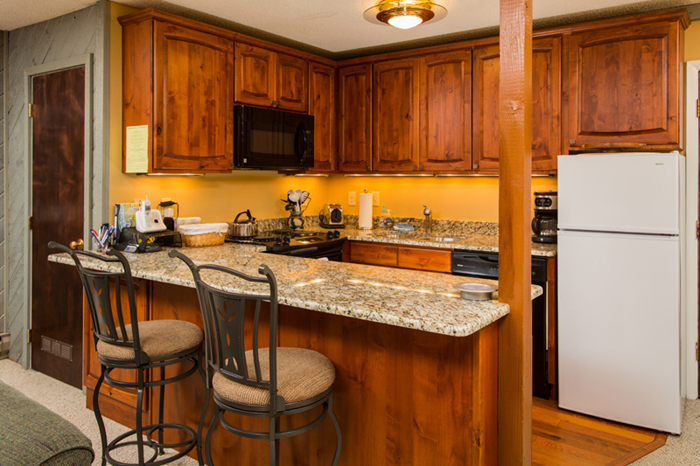 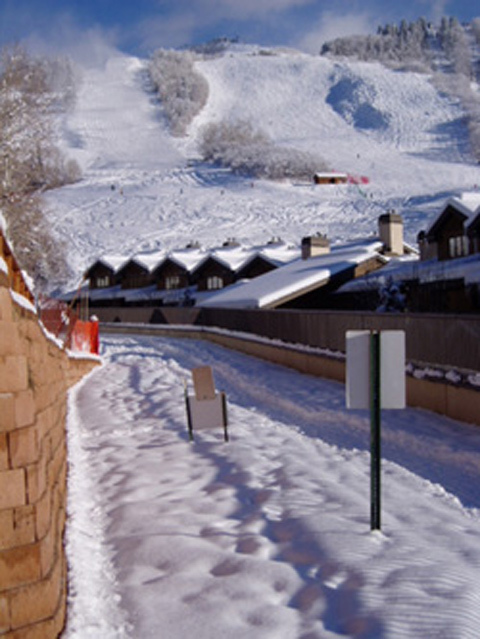 Superb ski-in location, hot tub, & an easy walk to Ski Time Square Village & extremely affordable for a ski-in property. 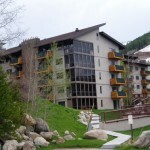 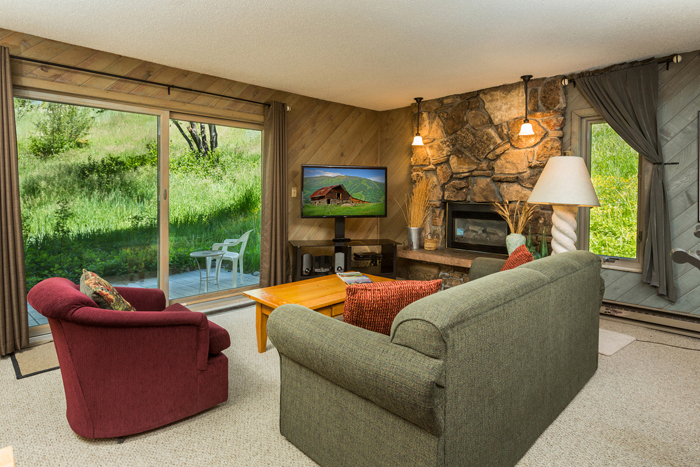 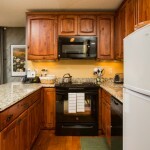 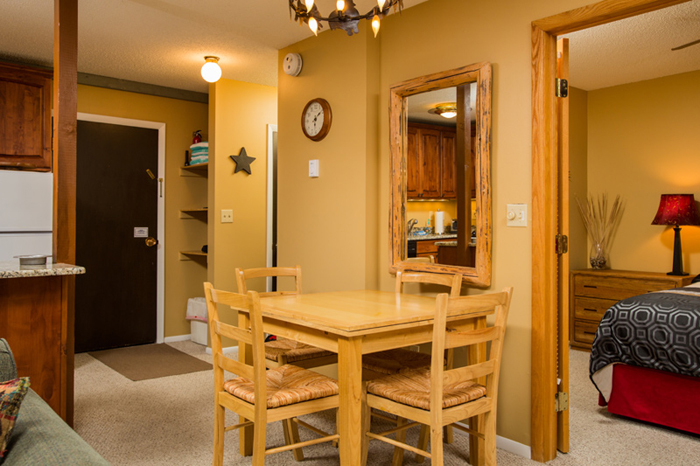 This cute 1BR, 1BA condo has a king bed, pull out sofa sleeper, gas log fireplace, fully equipped – recently renovated kitchen, big 46″ Samsung TV, washer & dryer in the unit, Wi-Fi, deck, private ski locker and the best part, the ability to ski or walk directly to the slopes at an affordable price! 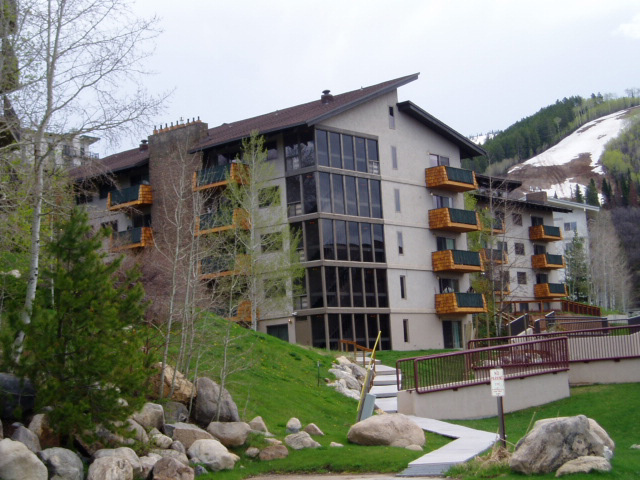 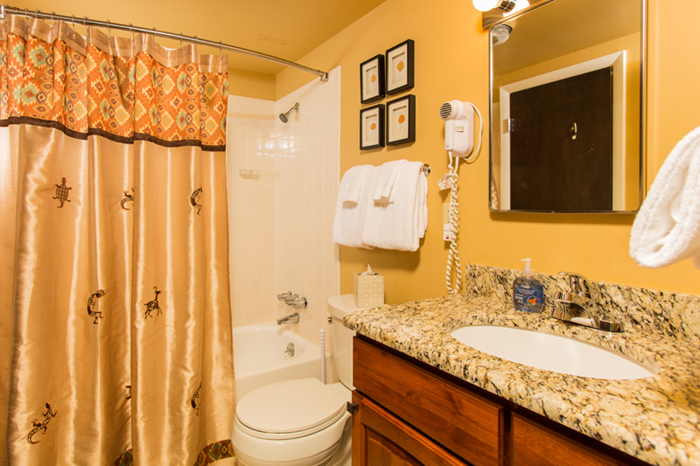 Sales tax, lodging & cleaning fees, security damage protection plan not included in above rates.